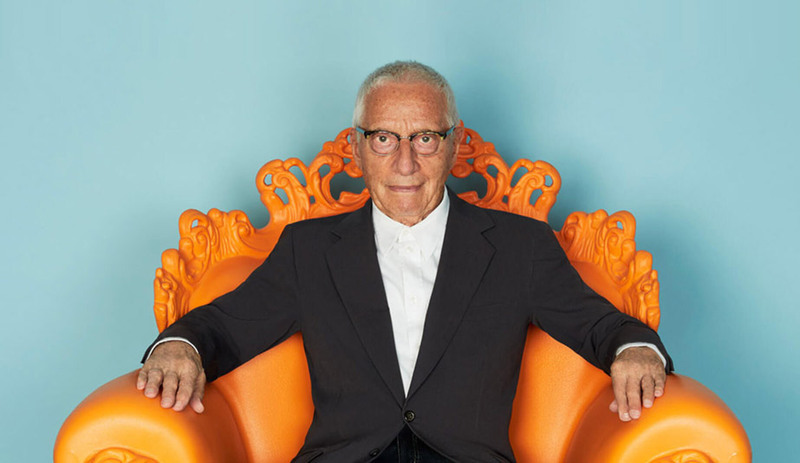 You are here:Home / Tag results for "Public Design"
Alessandro Mendini helped to define radical Italian design, first through his collaborations with Alchimia and Archizoom then with his iconic pieces – from the Proust armchair to the Anna corkscrew – and finally with his enduring vision of a soulful approach to design. 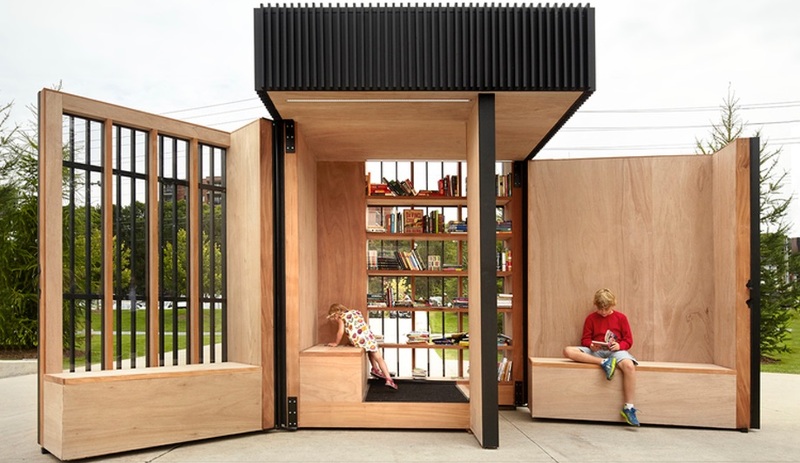 AKB’s elegantly resolved Story Pod in Newmarket, Ontario, strikes a chord with readers. As Winnipeg braces itself against the worst the Polar Vortex has to offer, these small installations – by Raw Design, Workshop Architecture and more – offer skaters respite from the arctic wind. 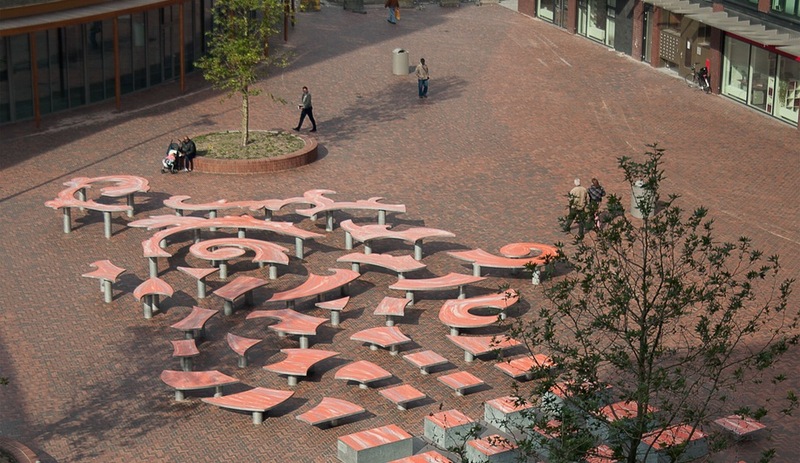 In Amsterdam-North, the redevelopment of a waterfront property provided an opportunity to create a dynamic public space. And in true Dutch fashion, the design – by Tjep – doesn’t disappoint. 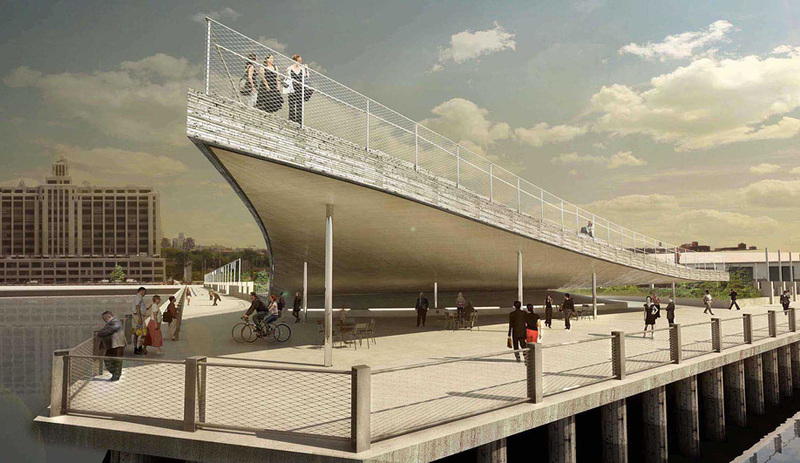 Bjarke Ingels Group proposes a soaring timber-clad structure for Brooklyn Bridge Park’s Pier 6.